Showing results by author "Robert Poynton"
Everyday we deal with the unplanned and the unexpected - from a broken toaster to losing (or gaining) a major client. Our natural ability to improvise gets us through. But we feel as if we're winging it, rather than acting with courage and conviction. 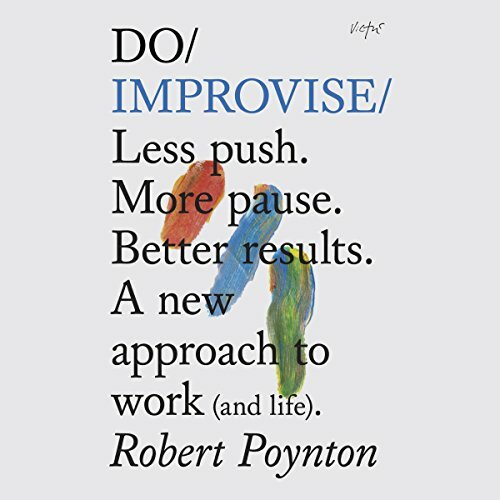 Robert Poynton teaches an acclaimed method to some of the world's biggest brands and companies. Improvisational skills that an actor might use onstage are honed and applied to the everyday business of work and life.